A true original, The Standard, Hollywood is where it all began. 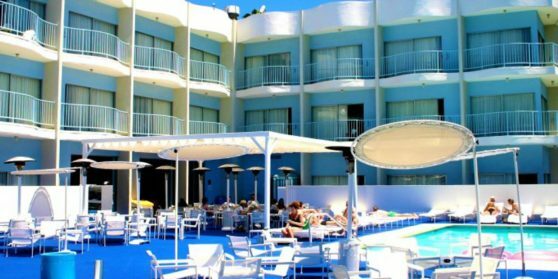 Located on the famed Sunset Strip, the hotel remains on the forefront of Los Angeles’s creative scene. The Standard, Hollywood is home to a 24-hour restaurant run by acclaimed Chef Nina Clemente, and Warby Parker’s West Coast flagship.